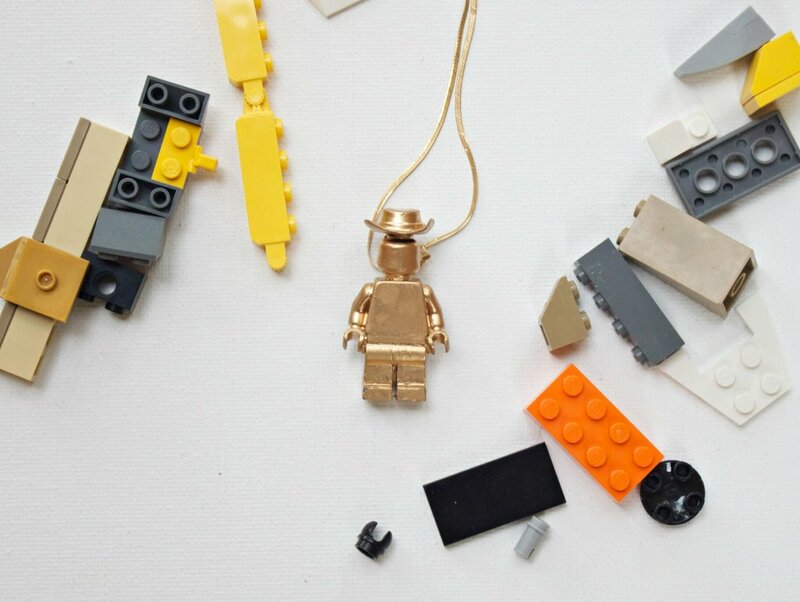 Make your own gold LEGO minifigure pendant to wear when you visit the Lego Americana Roadshow at North Star Mall in Texas. This is a sponsored post written by me on behalf of North Star Mall, your GGP shopping destination. for IZEA. All opinions are 100% mine. 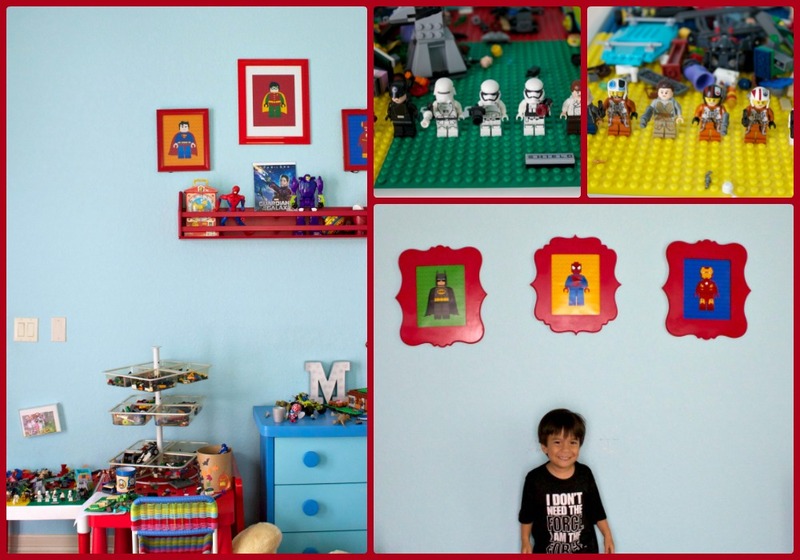 To say that we’re LEGO fans would be an understatement. Take my youngest son, Max, for example. 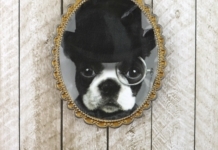 When it came time to change his circus nursery into a “big boy” room, I asked him what kind of decor he wanted. “LEGO Superheroes!” he told me. And that’s what we did. Our family has been to LEGO attractions and shows all over the state, and we are so excited to finally have an official LEGO event right here in our own San Antonio! The LEGO Americana Roadshow is at North Star Mall from August 20th – September 5th. This FREE exhibit is fun for the whole family. 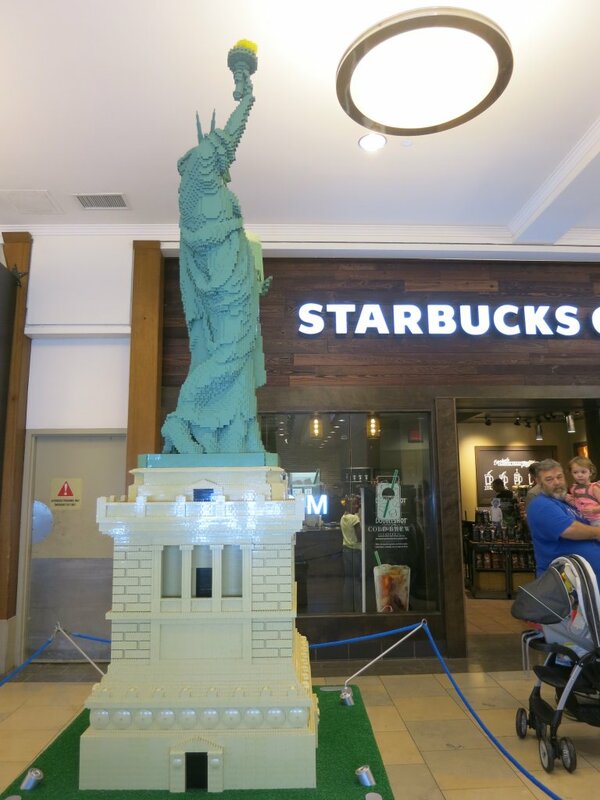 LEGO master builders have created 10 replicas of famous American monuments (one of them is life size!) for mall goers to enjoy. In addition to the amazing displays, there are hands on activities for kids as well as multiple opportunities to win some great prizes! 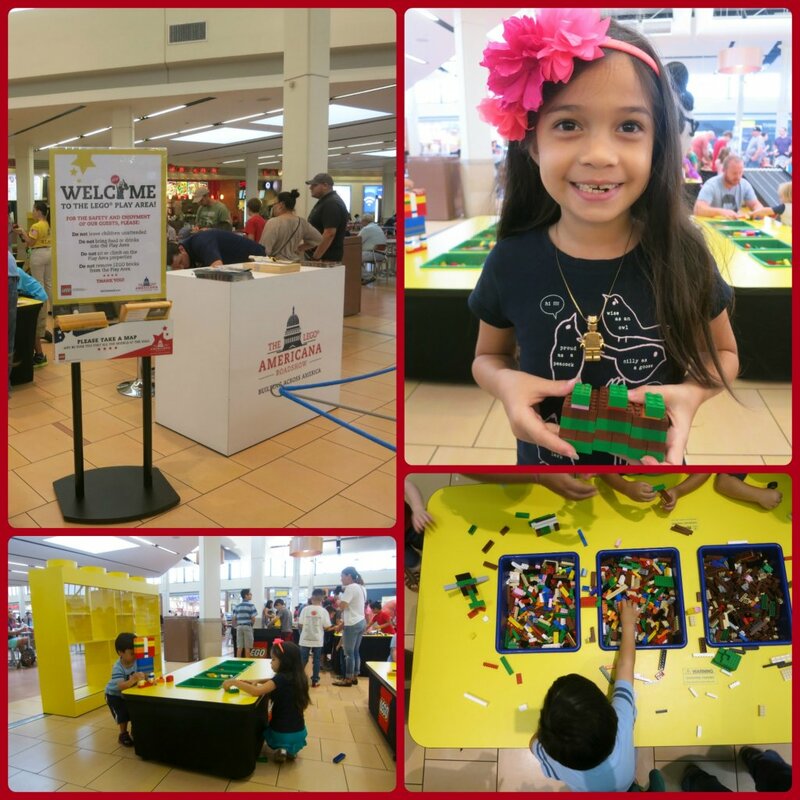 My family and I had the pleasure of checking out the LEGO Americana Roadshow at North Star Mall. You know me, I just HAD to make something to wear to the event, so the night before I made this gilded LEGO minifigure pendant that solicited lots of compliments! Check out the end of this post for that tutorial. First I want to tell you my family’s FAVORITE things about the LEGO Americana Roadshow. As someone who crafts, I know how important the details are. They are what make a project exceptional. The master builders at the LEGO studios in Connecticut use a computer brick builder program to design the bulk of the displays, but for more intricate components, like the sculptures, it’s a process of trial and error. Check out this montage of some of my favorite details, and try to guess which monument it is from! The exhibit includes a free handout with a map and a cool scavenger hunt. Not only are kids learning about engineering, they’re learning some history as well! The answers for the scavenger hunt can be found on signs at each display. 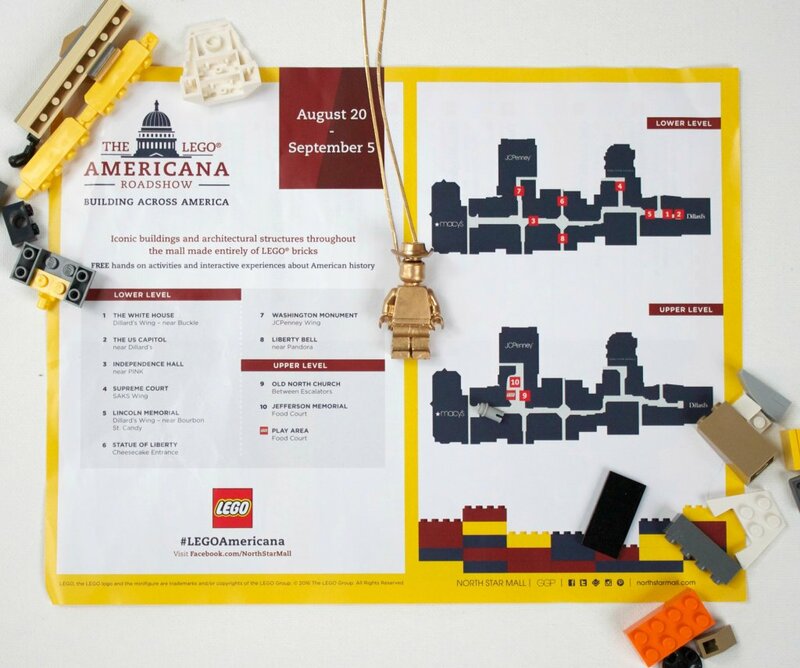 When you’ve found all the answers, head to the LEGO Store in North Star Mall to claim your prize: a free LEGO Americana Show poster and a stamped passport! Giveaways and Lego Store Gift Cards! There are a few ways to win! One contest is to guess the number of bricks in the Capitol exhibit. This exhibit is the largest one in the show (26 feet long!) and it takes an entire trailer to haul this gorgeous model from town to town. Place your entry in the box near the display. The top two people with the closest guesses will win LEGO Store gift cards. 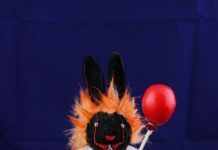 There are three more ways to win! One winner will be chosen from each of the following categories to receive a $250 LEGO gift card. You can post a picture on Instagram from the exhibit and use the hashtag #LEGOAmericana. RSVP for the LEGO® Roadshow at Baybrook MAll for a chance to win a $250 LEGO® Gift Card! These incredibly detailed little scenes are scattered through out the mall, and they don’t appear on the map. There are 6 in all. This was Max’s favorite part of the exhibit, since the mini scenes are full of story lines involving his favorite LEGO minifigure characters. Do you see how Lord Business has been added to Mount Rushmore? Make sure you take a peek at the back to see the president’s enjoying coffee in the back of the monument. 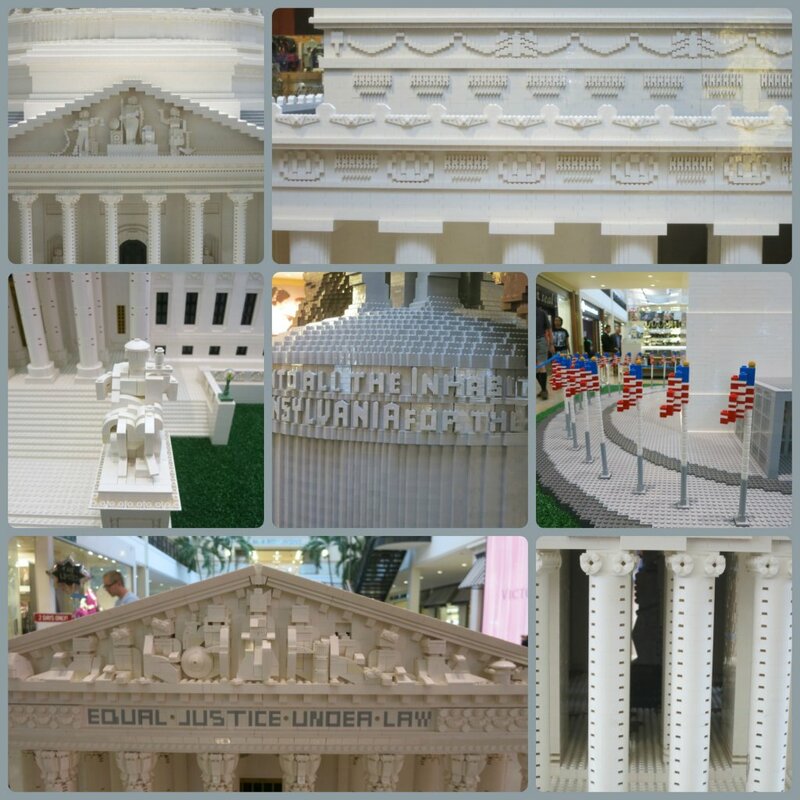 The Good Earth Mall mini scene has tiny versions of the LEGO Americana monuments on display for favorite characters like Darth Vader and Santa to enjoy. Be sure to check out the other side of the mall to see what Darth Maul did to the sign! 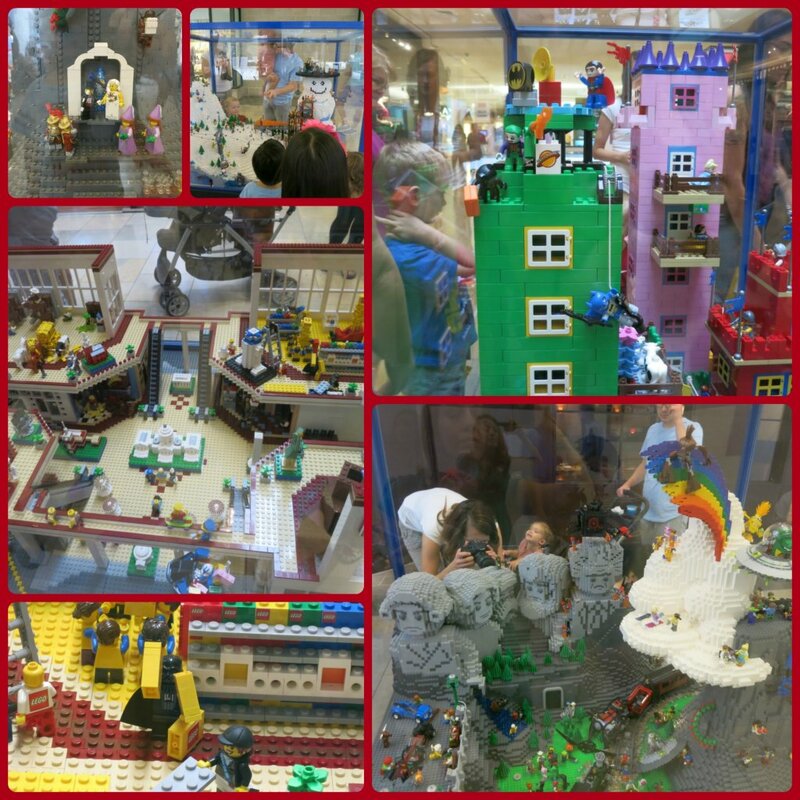 The mini scenes are full of humor and detail, and we all delighted in going around and around the displays to see what the master builders had hidden for us to discover. In my mind, few things scream “America” more than the Statue of Liberty and Starbucks coffee. Talk about perfect placement! I’m still in awe of the way Lady Liberty’s robes look like the are flowing. 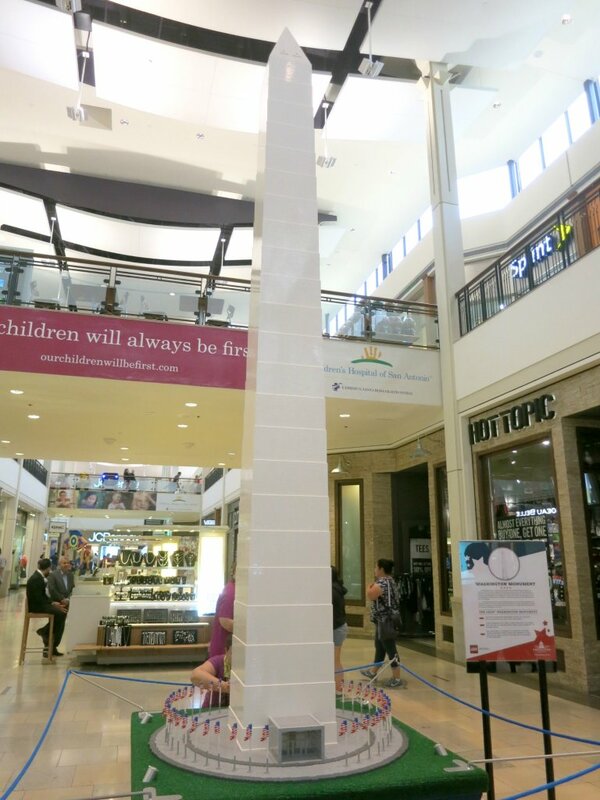 This Lego creation is exactly like the one that is in front of Toys R Us at Time Square. 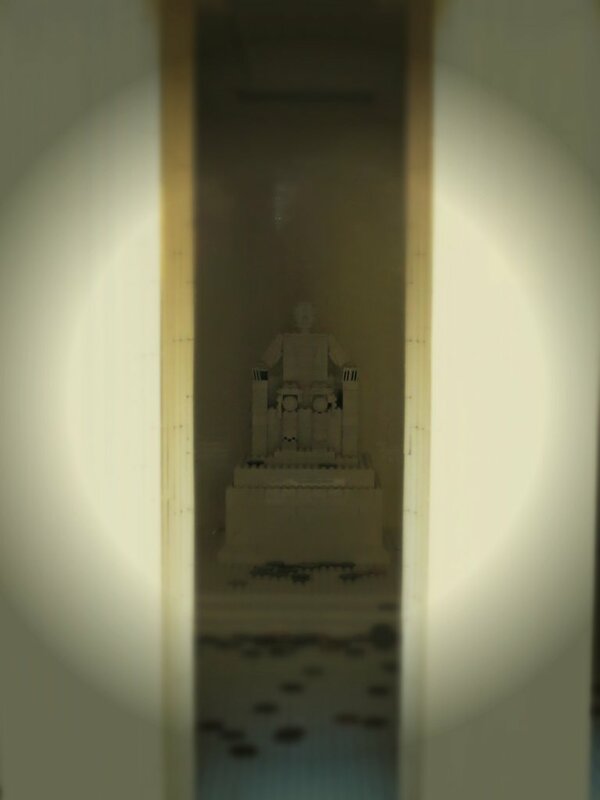 My kids were excited to find the statue of Abraham Lincoln inside the Lincoln monument, but they were even more tickled at the fact that people had tossed Lincoln pennies into the exhibit. Our LEGO guide told us that has been the norm at every stop the exhibit makes. We later found the Jefferson monument embellished with nickels from appreciative visitors. Pictures can’t do justice to the size of these exhibits. The Washington Monument is massive. If you want to try to build something as tall as this, here’s the trick I learned from our guide: they place a steel pole in the center of the monument, then build each layer of the monument and number them. When they assemble to tower, they stack each section on top of the other with the pole in the center for support. 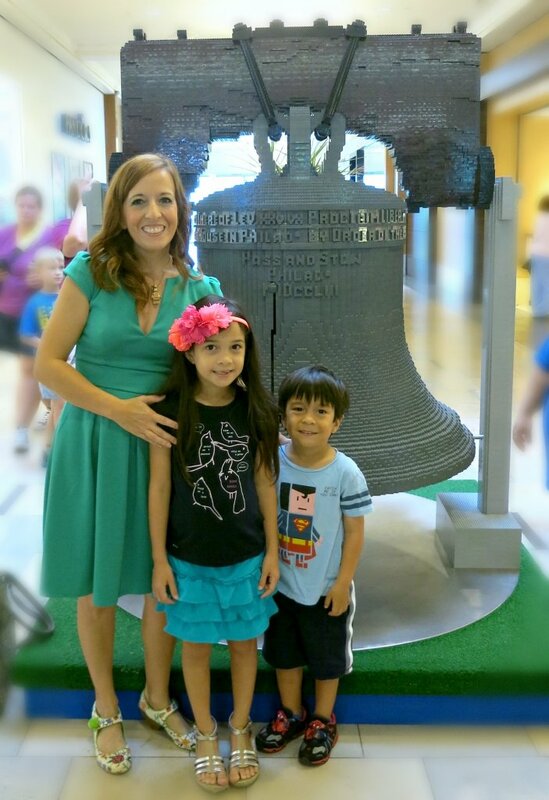 One monument is actually life size: the Liberty Bell! While the rest are all miniature versions of the real monuments, they are definitely not small. Conveniently located near the food court is a play area. 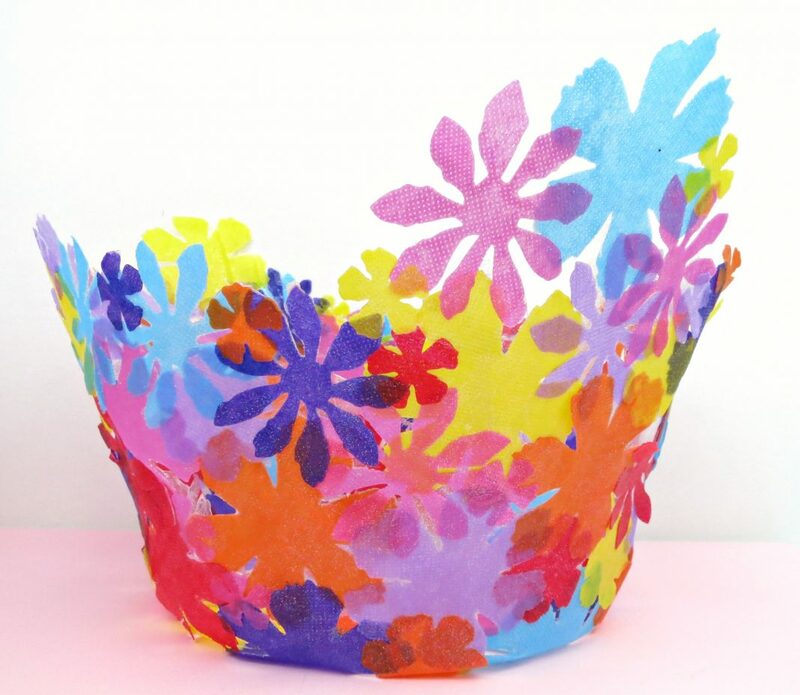 Kids can build and create to their heart’s content! They can also make wheeled vehicles to race on the ramps. For kids who don’t want to take their creations apart, there is the option to put them on display in a case so everyone can enjoy it. 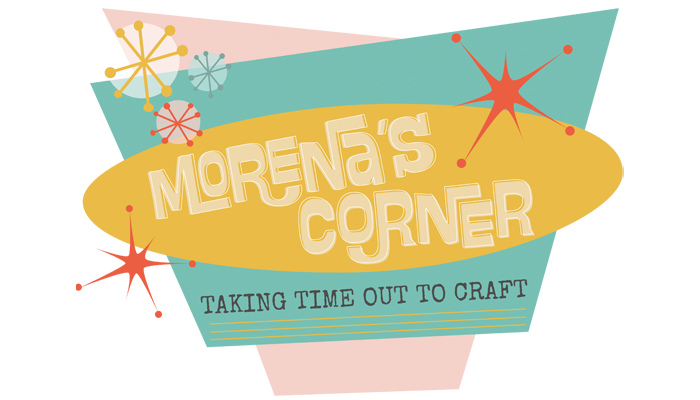 On August 27th and 28th, from noon-4 pm, kids can pick up a FREE make and take so they can build their own LEGO Americana monument. There will be 5,000 kits given away so that as many kids as possible can enjoy this monument building experience. I could go on and on about how much we enjoyed the LEGO Americana road show, but you really need to see it for yourself! 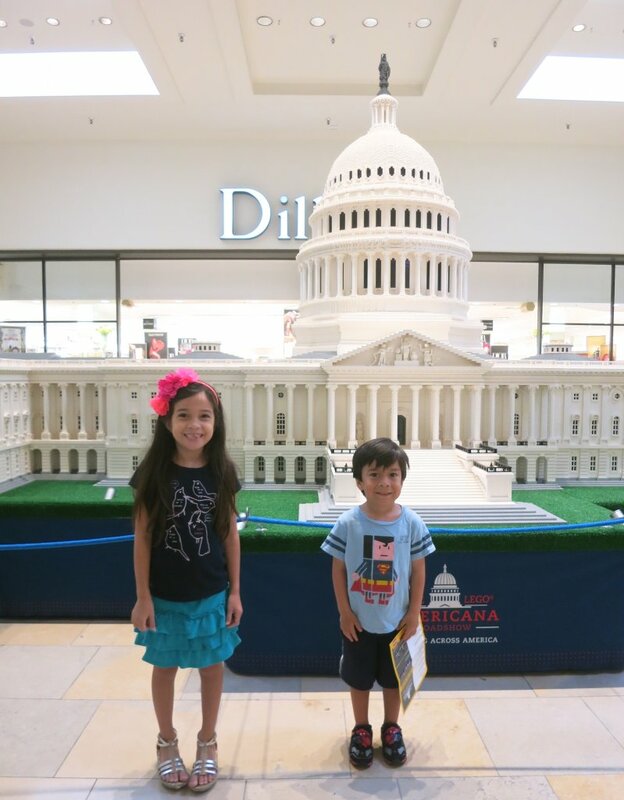 Make sure you head to mall to see all that the LEGO Americana roadshow and North Star Mall have to offer. As for that tutorial I promised, it’s a quickly simple project. You’ll need a LEGO minifigure, a jewelry bail, E-6000 glue, and Martha Stewart’s gold gilding liquid. Glue the LEGO minifigure parts together with the E-6000, and glue the bail to it’s back. Let it dry. 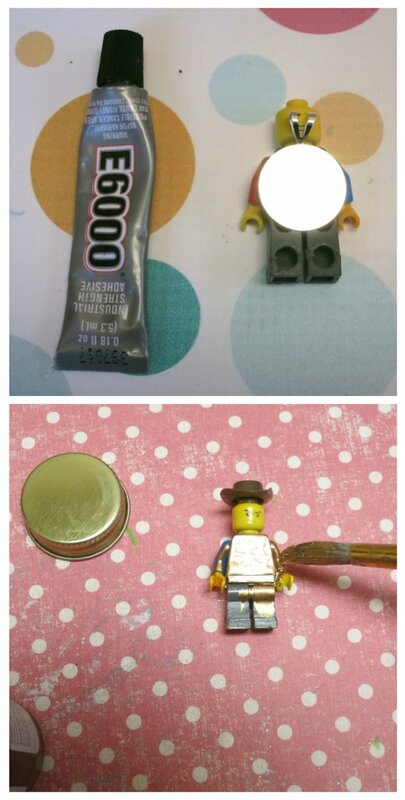 Paint the entire LEGO minifigure with the liquid gilding. 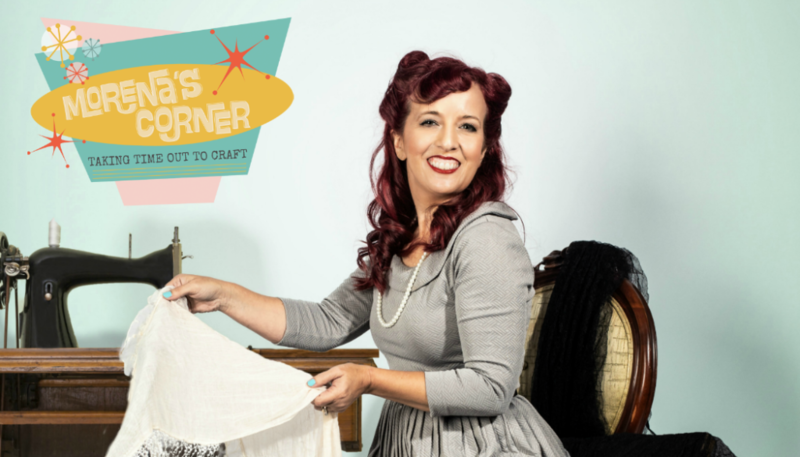 Make sure you’re in a well ventilated room! That’s it! Once it’s dry just add a chain and rock your new LEGO pendant at the LEGO Americana Roadshow!